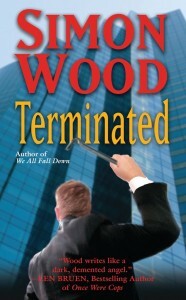 This weeks’s forgotten Book of the Month is Terminated. 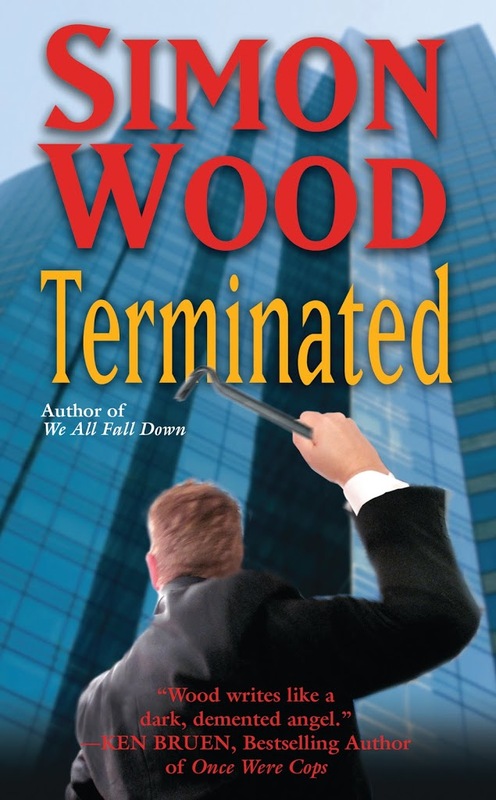 The book came out paperback in 2010 just as the publisher hit financial troubles. I was on tour promoting the book when the book was pulled from the bookshelves, so it never really got a fair shake in the bookstores, which is a shame as I think the book is a good one. 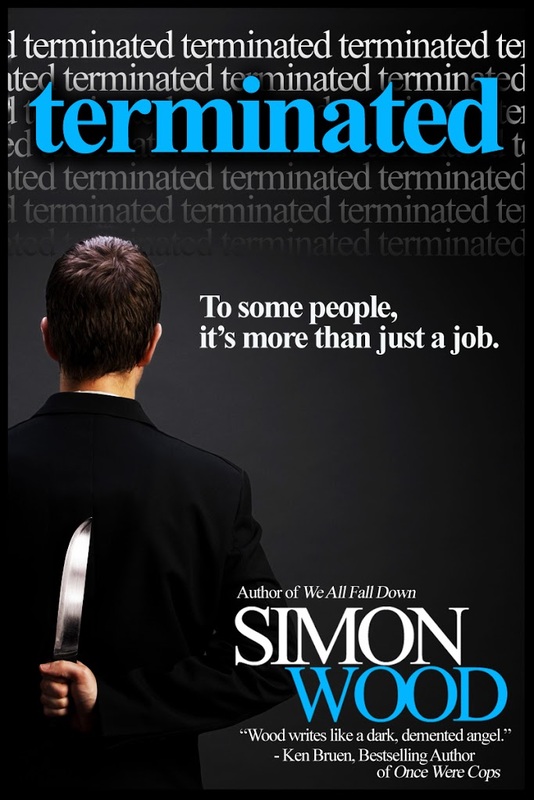 It’s a thriller that centers on workplace violence. 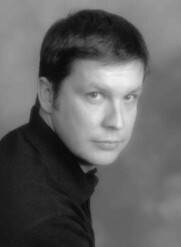 Gwen Farris crossed the wrong coworker when she gave Stephen Tarbell a poor evaluation. That was all it took to push Tarbell over the edge. He already believes Gwen stole the promotion that was rightfully his. He won’t let her take anything else from him. Now it’s his turn to take…and take. By the time he’s finished with her, Tarbell plans to take her job, her family—even her life. 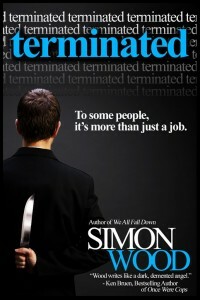 Terminated…to some people, it’s more than a job. As customary with a lot of my books, the inspiration came from an unusual source. 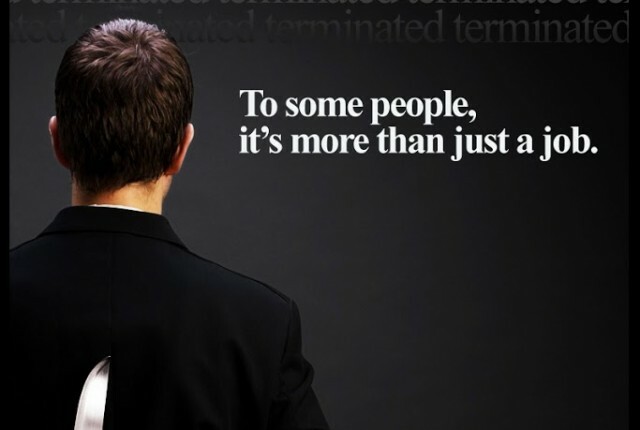 I learned that firms are using private security firms to deal with workplace violence and there’s a good reason when twenty people are killed at work every week. You can read more on my research here.